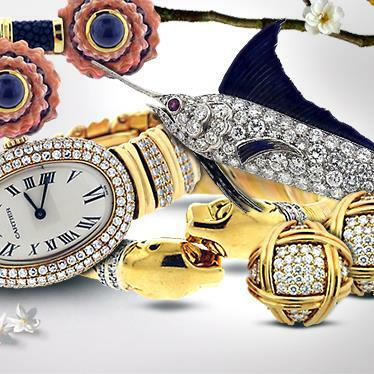 A curated selection of Fine Jewelry and Watches. 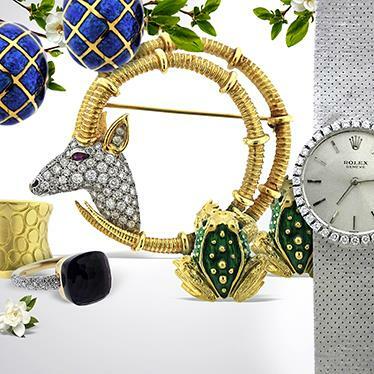 A curated selection of Fine Jewelry ,Watches and Coins. 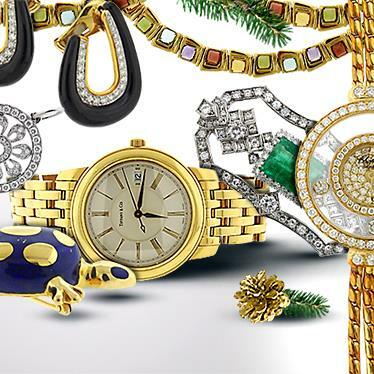 A curated selection of Fine Jewelry, Watches and Coins. 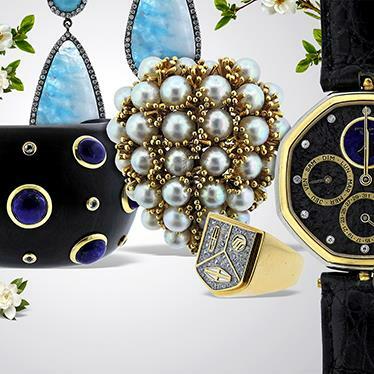 A curated selection of Fine Jewelry , Watches and Coins. 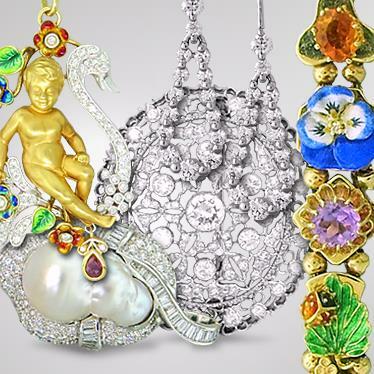 Single owner sale. 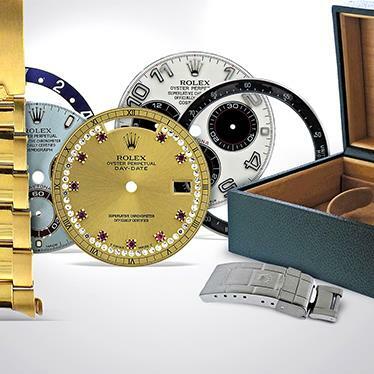 Lifetime accumulation of vintage Rolex parts and boxes. 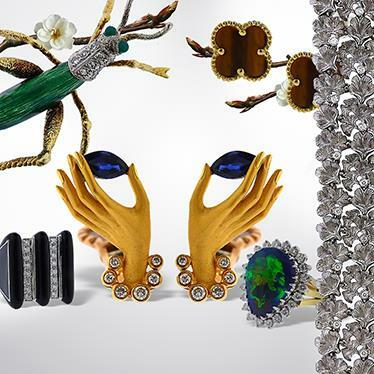 A curated selection of Fine Jewelry. 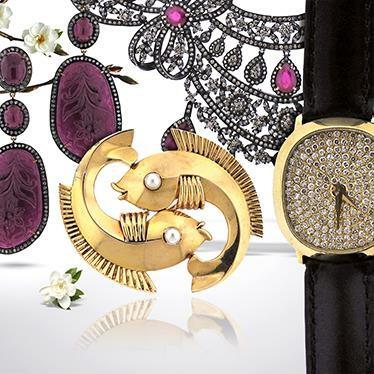 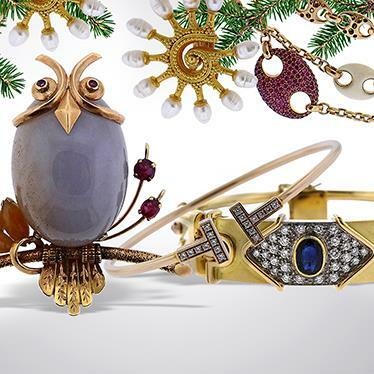 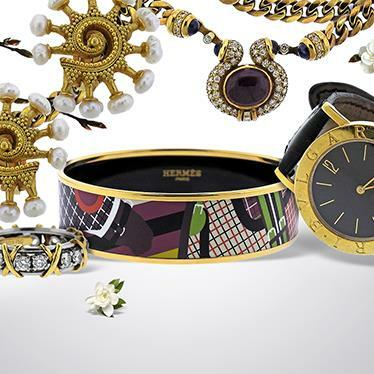 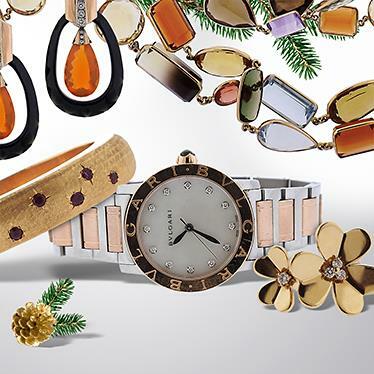 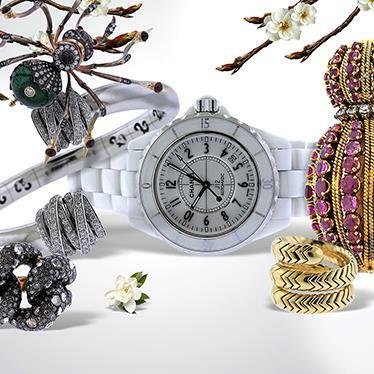 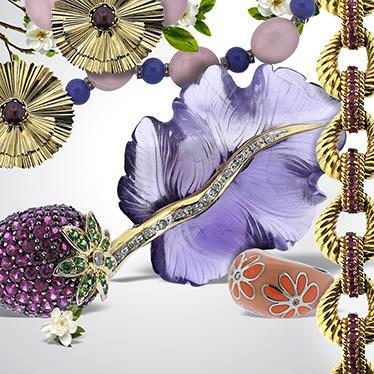 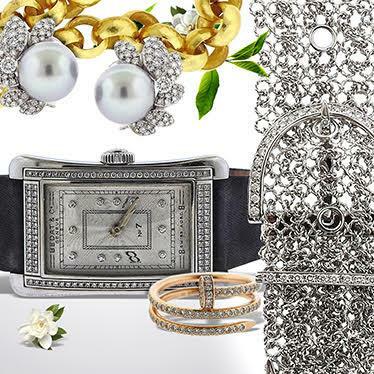 A curated selection of fine jewelry, watches and accessories. 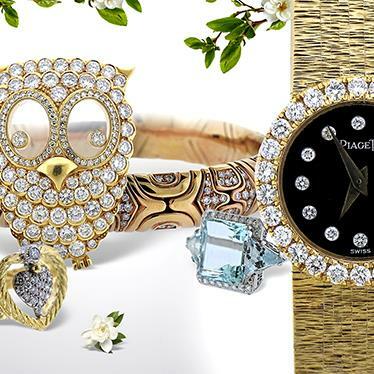 A curated selection of jewelry and watches. 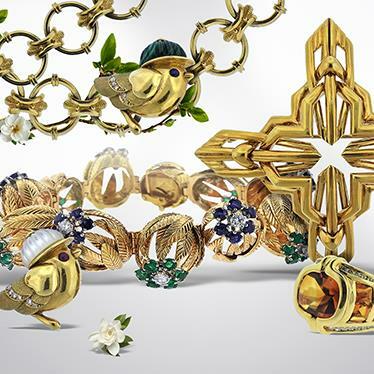 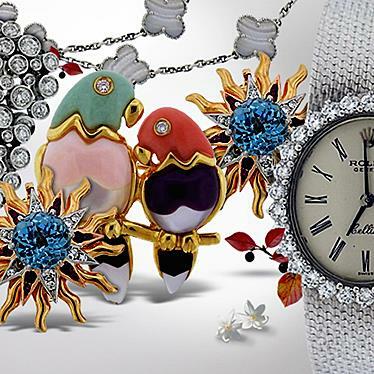 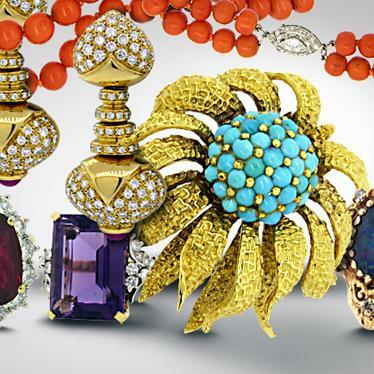 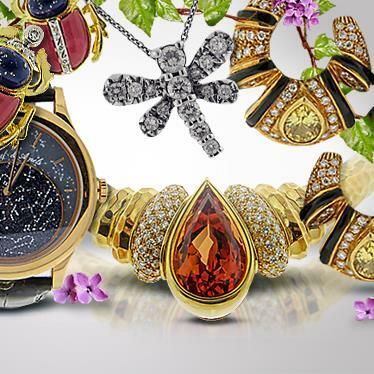 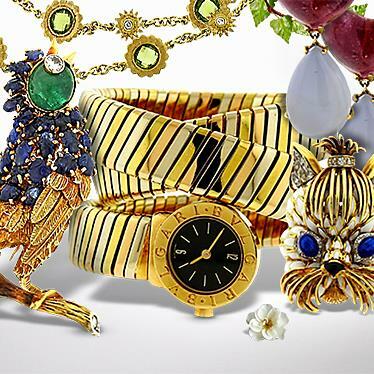 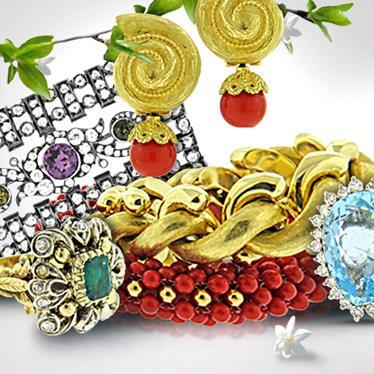 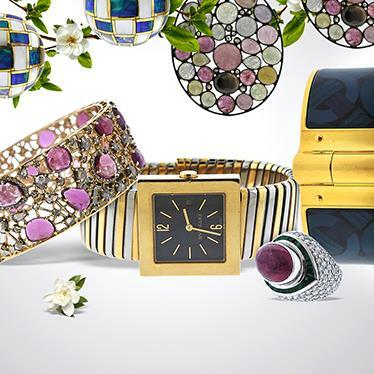 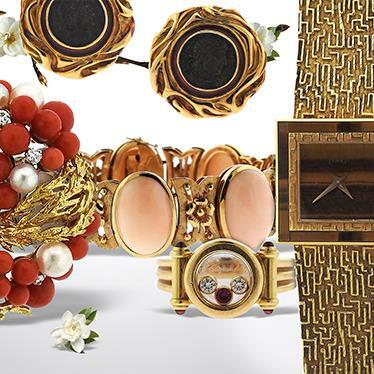 A collection of fine designer signed and vintage jewelry and watches. 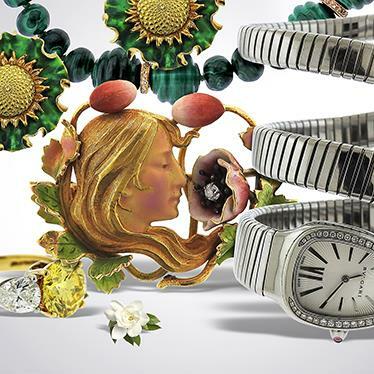 An assortment of Fine Jewelry, Modern and Vintage Watches and United States Coins from various collectors and institutions. 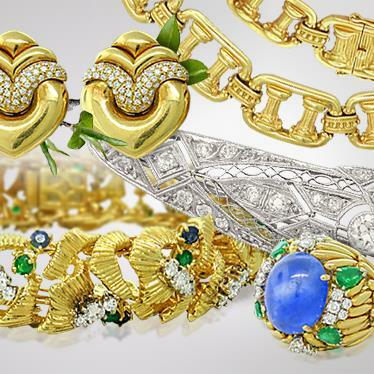 Featuring lots of fine estate and designer jewelry. 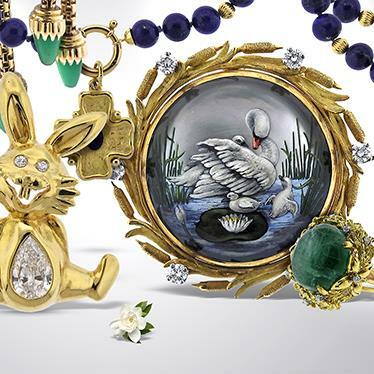 Previews By Appointment March 7th - 11th. 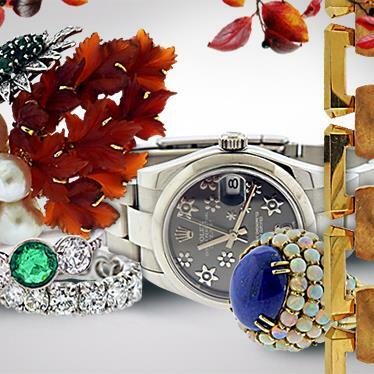 Please call 855.226.4496 to schedule a viewing. 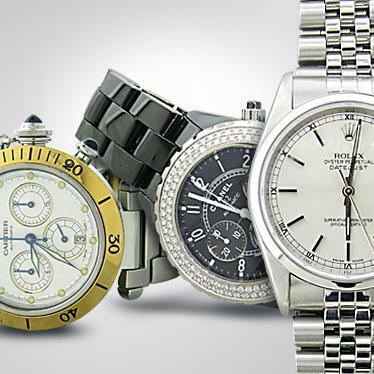 A collection of fine jewels, modern and vintage watches, United States coins and silver. 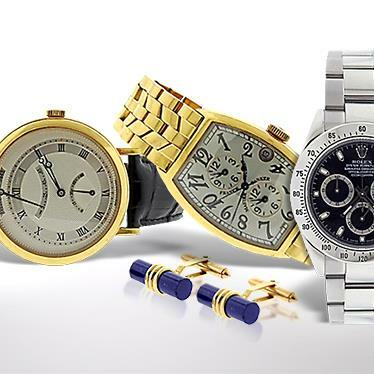 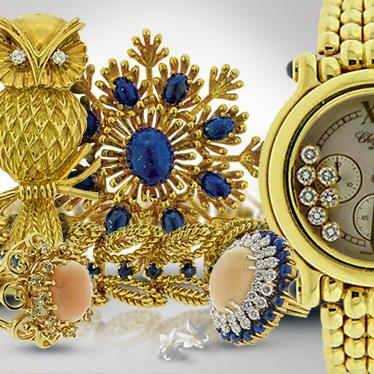 A collection of Fine Jewelry, United States Coins, Watches and Silver from various collectors. 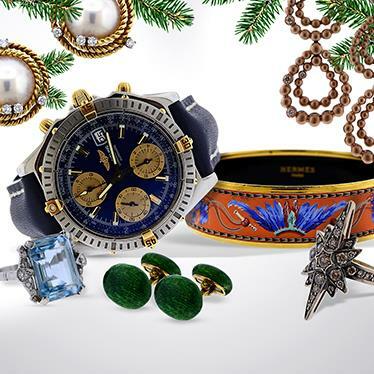 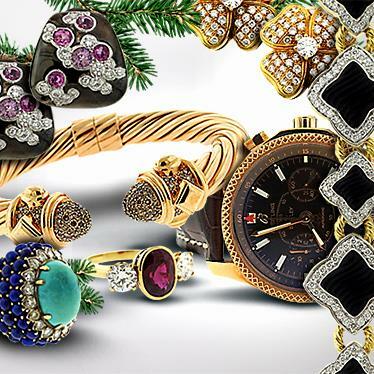 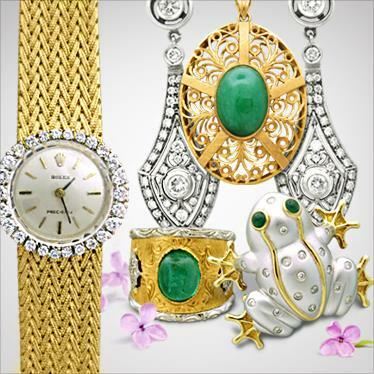 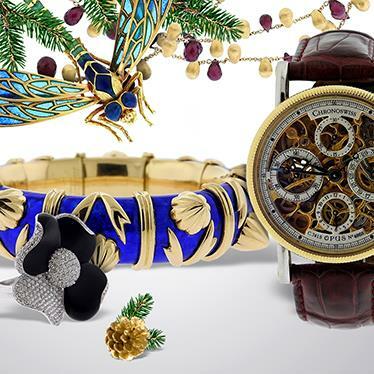 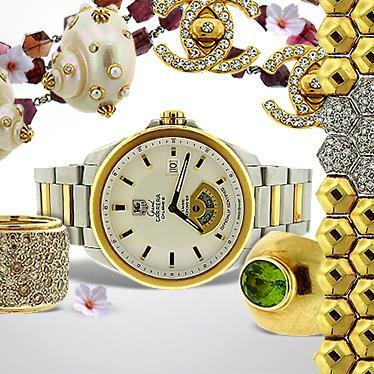 Featuring a selection of fine jewelry, watches and coins. 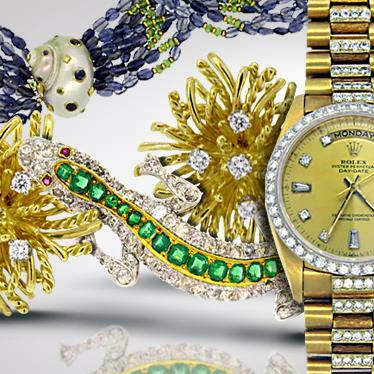 A selection of fine jewelry, watches, and collectibles. 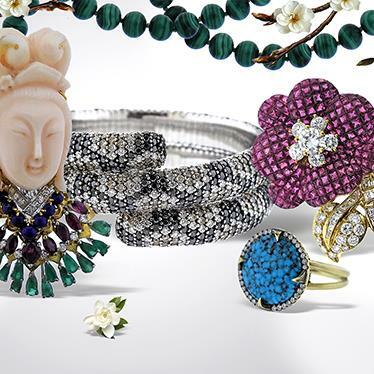 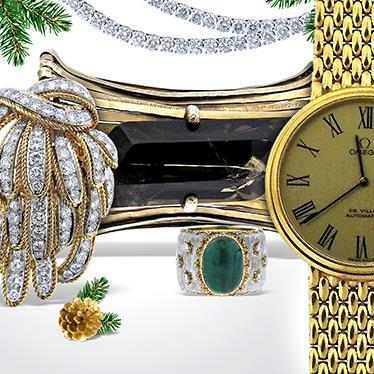 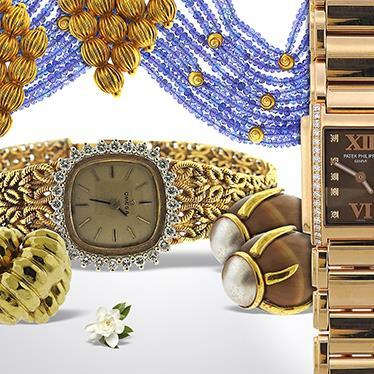 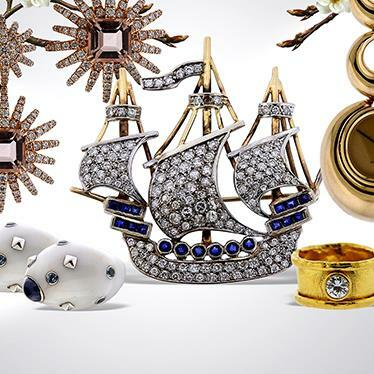 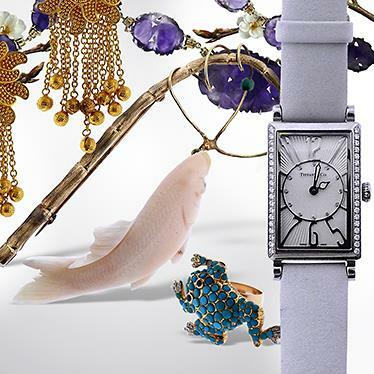 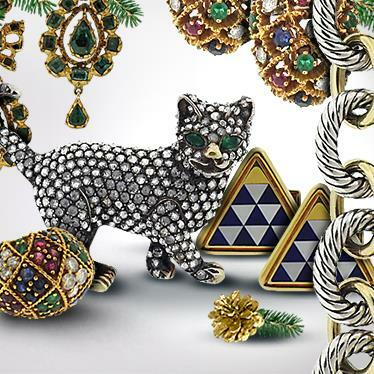 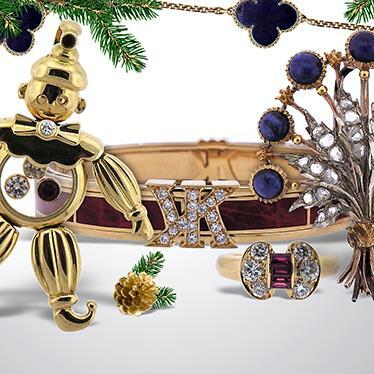 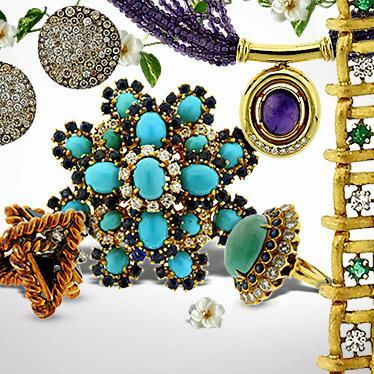 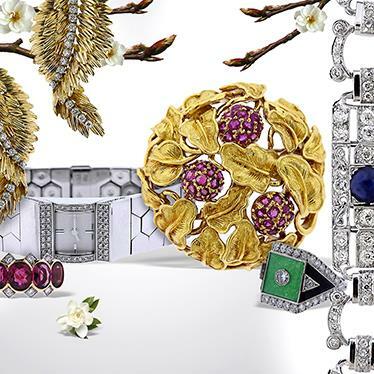 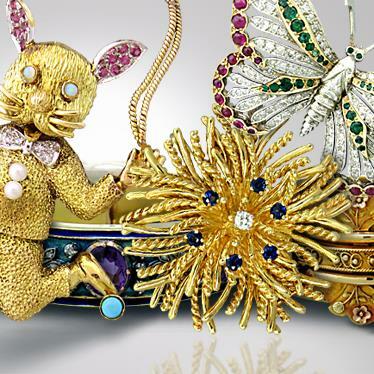 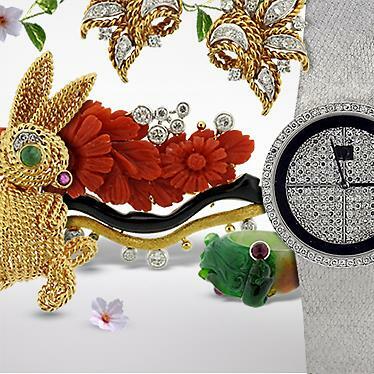 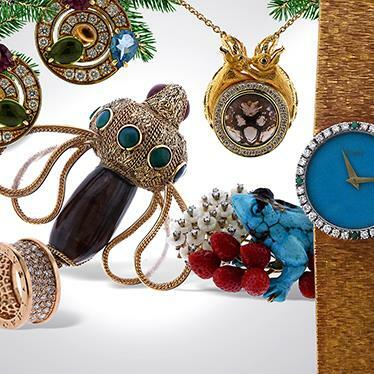 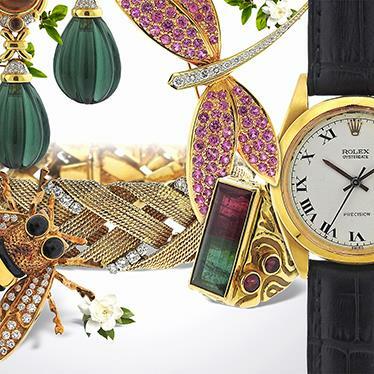 A collection from fine jewelry, watches, and collectibles from various estates. 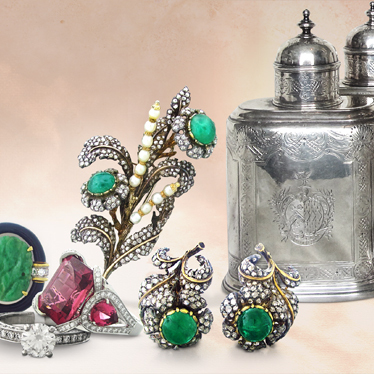 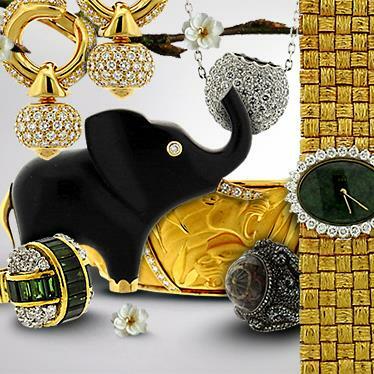 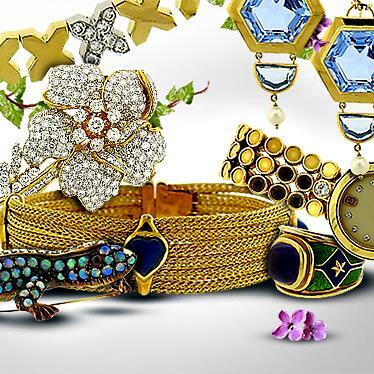 A collection from fine jewelry, watches, coins and collectibles for various estates. 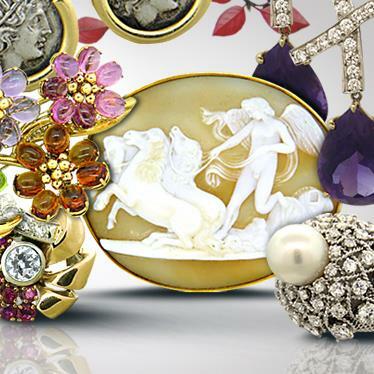 A selection of fine jewelry, watches, United States Coins and collectibles. 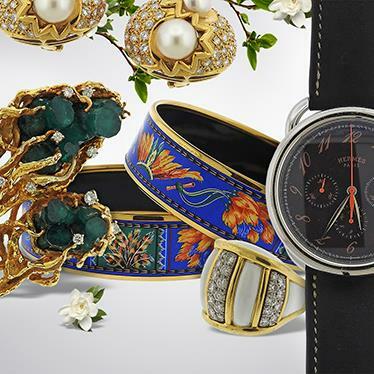 A large collection of Fine Vintage and Modern Watches. 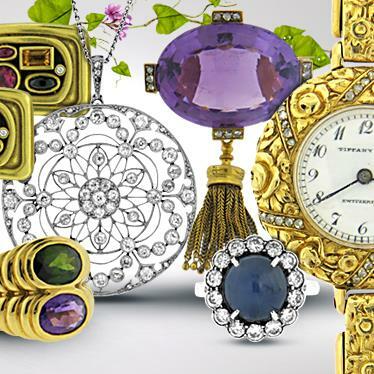 A large selection of fine jewelry, coins, watches and collectibles. 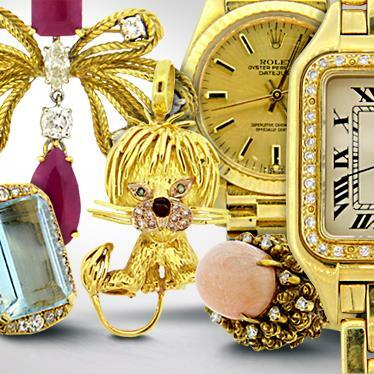 A large selection of fine jewelry, watches, coins and collectibles. 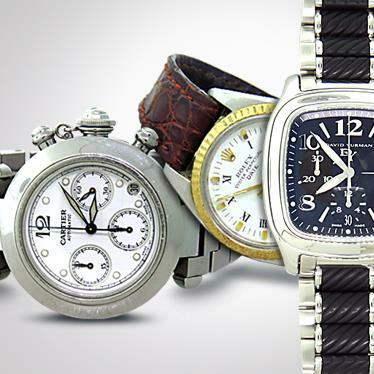 Featuring a large selection of vintage and modern fine watches from various collectors. 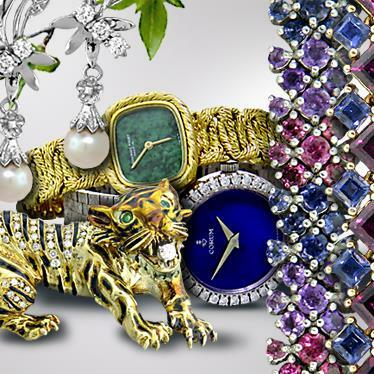 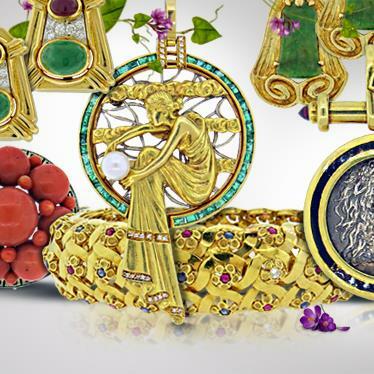 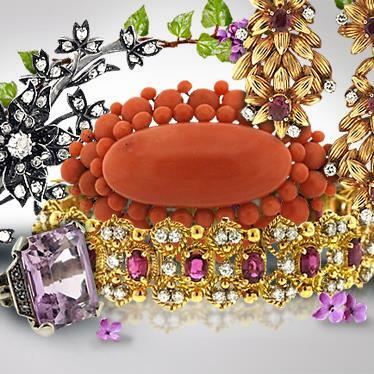 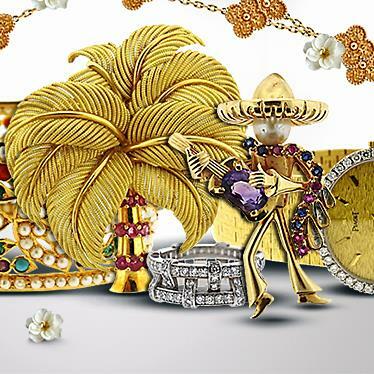 An assortment of Fine Jewelry, Watches and Collectibles from various collectors and estates. 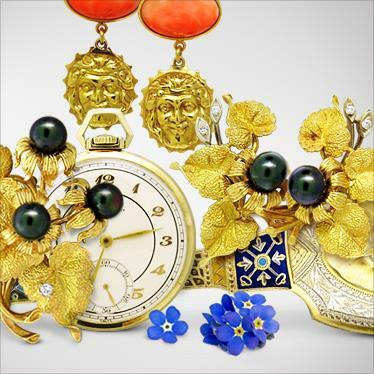 A large selection of Fine Jewelry Watches Coins and Collectibles from various estates and private collectors. 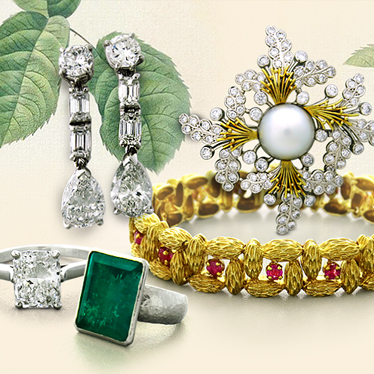 A large collection of fine jewelry, watches, coins and collectibles from various estates and collectors. 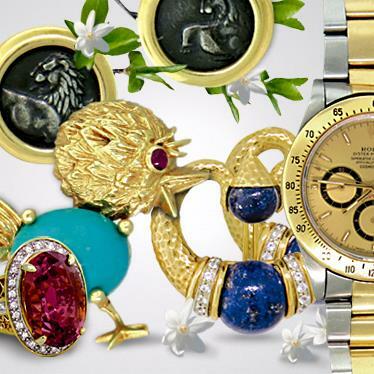 A selection of Fine Jewelry, Watches, United States Coins and Collectibles for several estates. 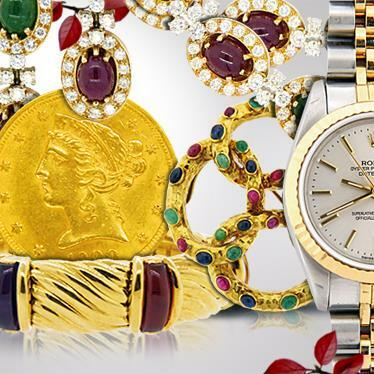 A Collection Of Fine Jewelry, United States Coins and Paper Money. 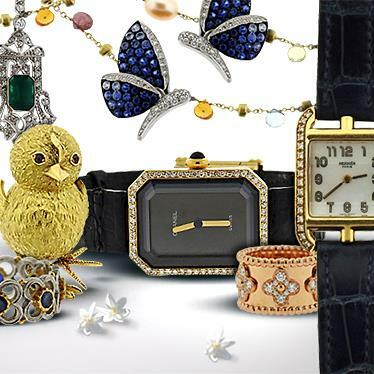 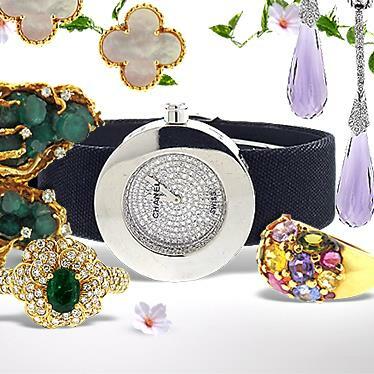 A collection of Fine Jewelry Watches and Sterling Silver from several estates. 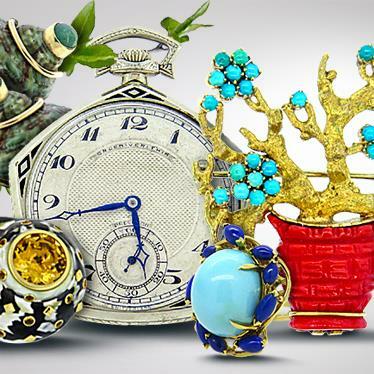 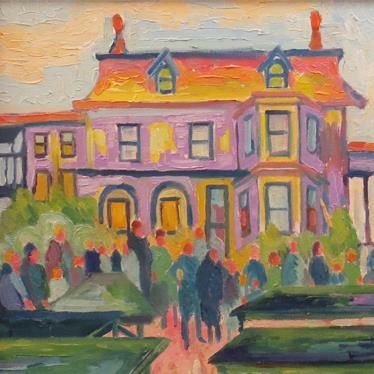 A collection of fine art and memorabilia from a private collector. 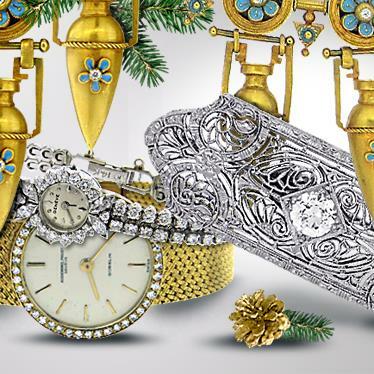 An assortment of Fine Jewelry, Watches, Sterling Silver Flatware and Holloware. 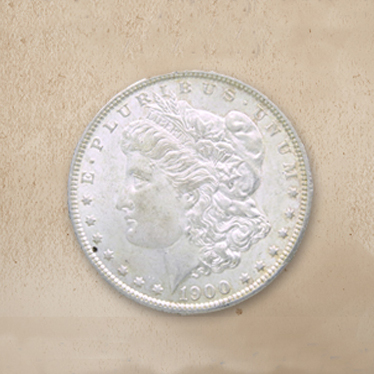 Featuring a selection of United States Coins and Paper Money from a private collector. 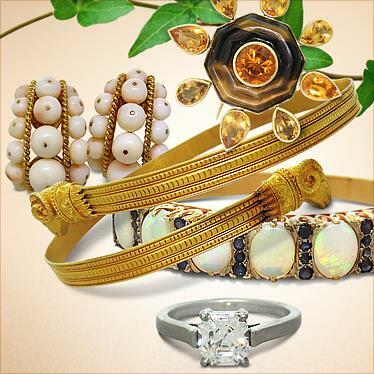 This auction features Fine Jewelry, United States Coins, Vintage Watches and Fine Sterling Silver Flatware and Hollowware. 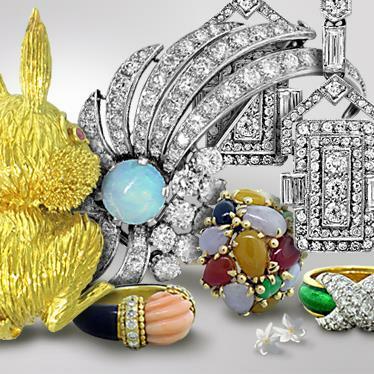 PREVIEW Previews By Appointment March 7th - 11th. 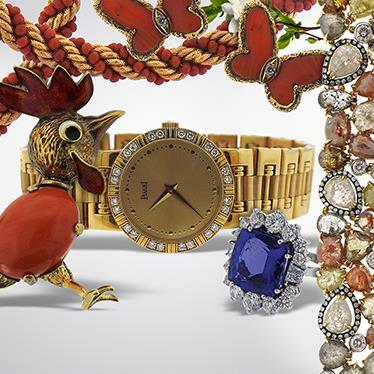 Please call 855.226.4496 to schedule a viewing.